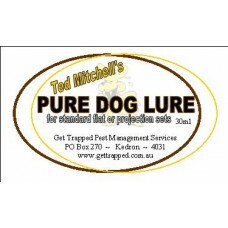 AUSTRALIAN MADE LURE Great for calling in the cats!! 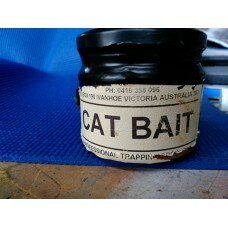 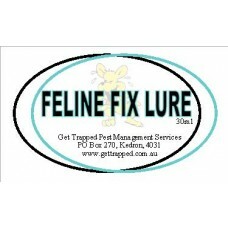 ..
Attract cats to your sets with 'CATS ME DEAD' Australian Made Lure!.. Ted Mitchell's Drooler Lure is an AUSTRALIAN MADE food based/curiosity lure made primarily for ..
MADE IN AUSTRALIA by TED MITCHELL 'HOWLER' lure is made for the standard 'flat' or 'projection' set..
MADE IN AUSTRALIA by TED MITCHELL 'PURE DOG' lure is made for the standard 'flat' or 'projection' s..
Great sweet smelling bait for cats - MADE IN AUSTRALIA!.. 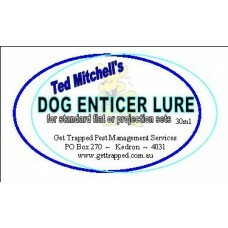 MADE IN AUSTRALIA by TED MITCHELL 'DOG ENTICER' lure is made for the standard 'flat' or 'pro..
AUSTRALIAN MADE lure - made especially for the breeding season. 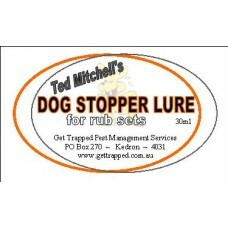 It has passion ingredients a..
MADE IN AUSTRALIA by TED MITCHELL 'DOG STOPPER' lure is made primarily for the standard 'rub' set..
A food/curiosity lure made specifically for cats, but will take foxes as well. 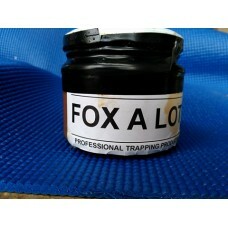 Austral..
AUSTRALIAN MADE lure - powerful enough to draw in foxes & dogs like the professionals!.. 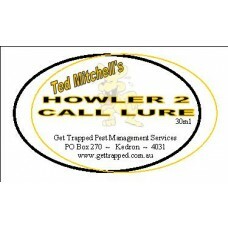 MADE IN AUSTRALIA by TED MITCHELL 'HOWLER 2' lure is a 'call' type lure..
- Great for use in dog and fox lures. 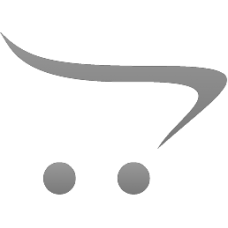 Powerful, passion type. 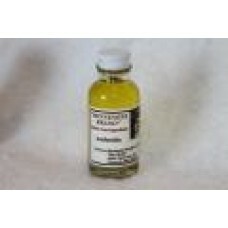 Asafoetida Tincture is the same as .. 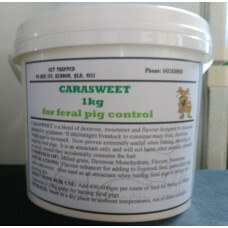 THE PROVEN ATTRACTANT FOR PIGS CARASWEET is a blend of dextrose, sweetener and flavour designed t..